Welcome to Empress of Dirt’s Two Minutes in the Garden—our gardening podcast! Get bite-sized informative updates on gardening basics, gardening myths and other subjects of interest to gardeners both new and experienced. 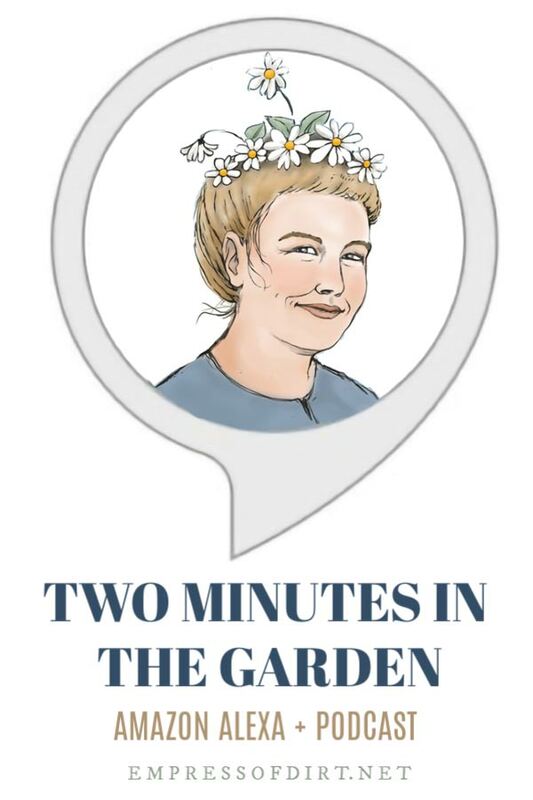 Available wherever you find podcasts—just look for “Two Minutes in the Garden” in your podcast app or use one of the links below. 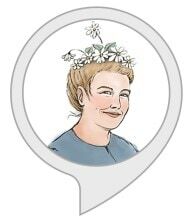 You can also hear it as a flash briefing on Amazon Alexa devices.